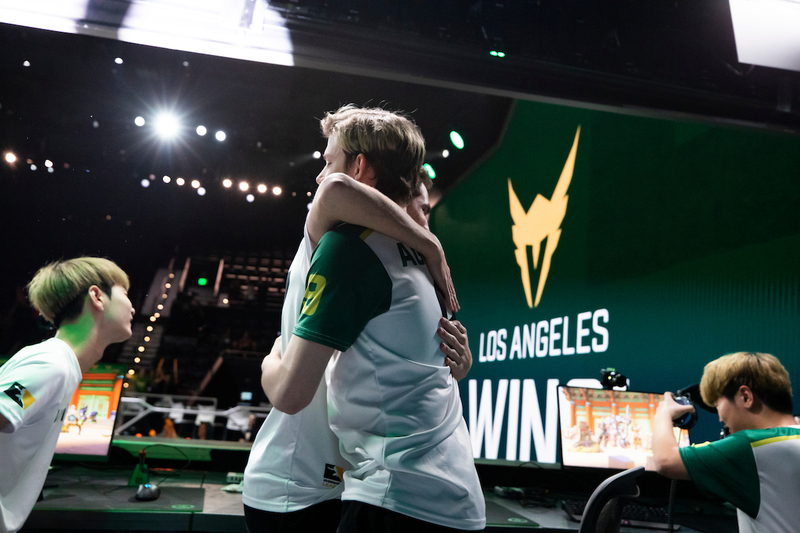 Capping a week of massive shifts to the Bazooka Puppiez	 Bazooka Puppiez Inactive Mete Metehan Aksüt off tank cRNKz Joshua Santana dps kraandop Timber Rensen tank sab support roster, the Puppiez have announced sit has left the roster and four new players have joined. For the upcoming matches we would like to welcome @OblingOW, @TEK36OW, @TheeHawk and @MauzOW ! We might have had a rough week, but the team will keep fighting, so dont count us out yet ! sit becomes the fourth player to leave the team in the last week, joining the trio that departed just before the weekend. sit announced on Twitter that he will field offers but already has a North American Contenders team to play for. The team's new additions include TEK36, Mauz, Obling and Hawk. None of the new players have played in this season of Contenders previously. TEK36 and Hawk will be making their Contenders debut, as each played for teams that failed to qualify for Contenders Season 1 through Trials. 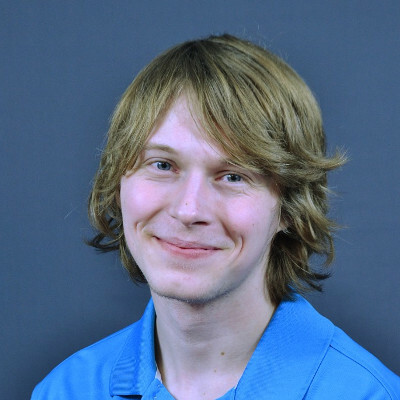 Obling and Mauz played for Team Singularity and That's a Disband respectively last season. Mauz played alongside current Bazooka Puppiez Trispear and BarbieQ9130 on That's a Disband. 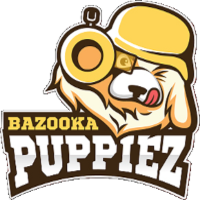 The Bazooka Puppiez are currently 0-3 in Contenders and will need to win their last two games, plus get a little help, to qualify for playoffs. Their next match is tomorrow against Young and Beautiful. Keeping the pups alive LETS GOOOOOOO DUDE!!! !